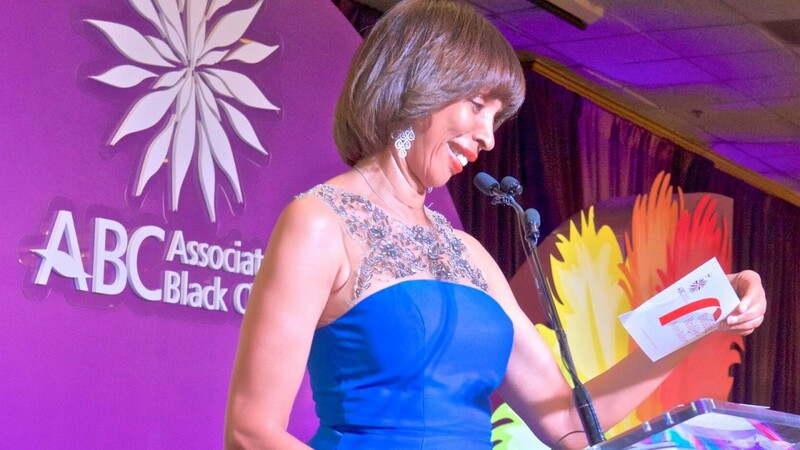 The Healthy Holly scandal has widened beyond health care entities to a 35-year-old non profit, Associated Black Charities (ABC), which disclosed that it purchased $87,180 worth of Mayor Catherine Pugh’s self-published children’s books between 2011 and 2016. ABC retained $9,552 of that amount for “general support,” according to a statement released late yesterday. The funds to purchase 10,000 copies of the book were provided by organizations that ABC declined to name. One of them is reportedly CareFirst BlueCross BlueShield, which has said it paid $14,500 for 2,000 “Healthy Holly” books in 2011 and 2014. Still unknown are the other organizations or individuals who purchased the books through ABC. Another mystery: where all these books ended up. According to ABC’s preliminary review, it received only 4,500 of the 10,000 books it purchased. Then state senator Pugh apparently kept the rest. 3,000 books included a bookmark urging parents to read to their children and to thank author Catherine Pugh and the donors. • Approximately 400 books were water-damaged and were not delivered and never replaced. It also authorized an independent financial review to determine if any other ABC transactions involved an elected official or politically appointed official. Dedicated to helping organizations remove race-based barriers in public policy and the workforce, ABC won a major role in city government earlier this year. Last January, the Board of Estimates controlled by Mayor Pugh gave the organization responsibility for overseeing the $12 million youth fund pushed by City Council President Bernard C. “Jack” Young. The board’s action included $1.2 million to go to ABC for administrative costs. In an arrangement reported last week by The Brew, the head of a politically-connected company that moved Pugh into her new house in Ashburton was able to purchase a condominium near Hanlon Park at a below-market price. According to land records, the estate that previously owned the Hilton Street condominium gave half of the condo to ABC and half to the city. The condo was valued at nearly $50,000. ABC sold its part of the unit to the city in February 2015 for $0.00. The city then sold the condo to Allen P. Burrus, Pugh’s mover, for $11,500 last September. Pugh did not abstain from the Board of Estimates vote to approve the sale despite her connection with Burrus’ company, Allen & Son Moving & Storage. Burrus says he plans to rent out the unit. McKoy, who has headed ABC since 2006, has not responded to a request from The Brew for further details on the condo transaction.